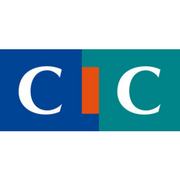 In view of the mined field from innovative medical device concept to device CE marking, Hub4AIM is offering the project holders to come and discuss their unmet needs and issues with a panel of experts on material, process means, concepts, IP, fluidic, chemistry, software validation, clinical studies, project management, industrialization, regulatory management. 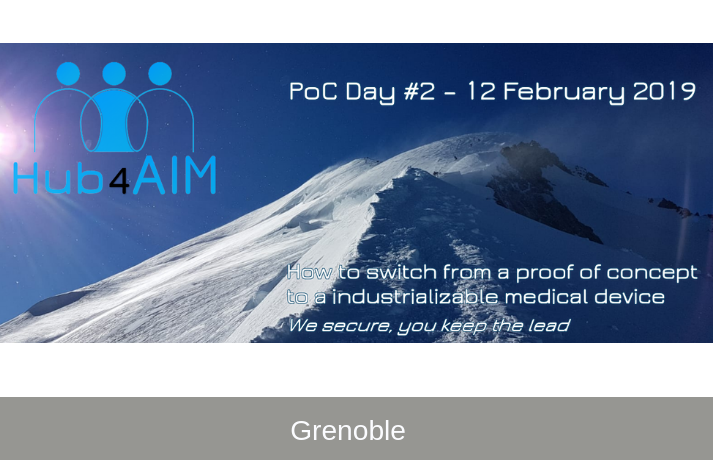 After a successful first edition of the PoC Day, Hub4AIM organize a 2nd PoC day, on February 12, 2019 in Grenoble. Everyone can come inf or a 75 minutes private presentation and discussion. Alliance members could also reply to your questions on the pre-industrialization offer of Hub4AIM. 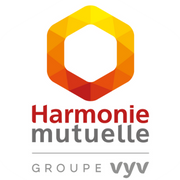 About Hub4AIM : unique alliance of 4 entities JBT HubUp (Groupe JBT, Progress Silicone, Opia technologies, Sibaya BCPharMed, R&D Project Managing, ICM France and Eveon), CEA Leti, Université Grenoble Alpes and CHUGA Grenoble Teaching Hospital which are coupling their skills to mature technology, regulatory, clinical and industrialization.